The Axarquia region is a walker’s paradise. 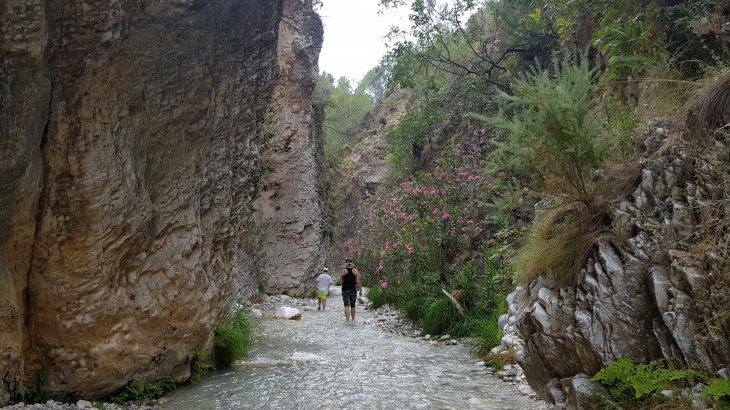 It is jam packed full of distinctly different environments from lush stream beds in the valley floors, beaches, cliff tops, stunning wild flower meadows, olive groves, pine forests and high altitude areas carpeted in lavender, sage, rosemary and thyme. 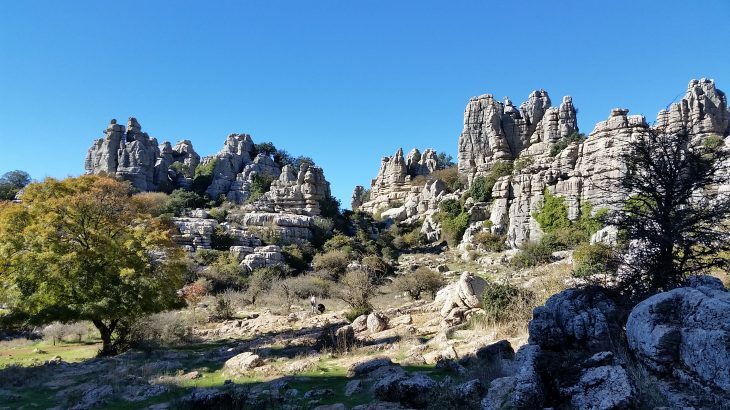 There are large areas of cultivated groves which give way to the huge Tejeda, Almijara & Alhama national park so there area is rich in wildlife – ibex, eagles, eyed lizards, chameleons, gold finches, dragonflies and interesting moths and butterflies are all common. You rarely encounter a fence and there are well worn pathways and mountain tracks which make the area very accessible to ramblers. You can walk here all year round but temperatures and the clarity of the air make Winter and Spring walking particularly rewarding. 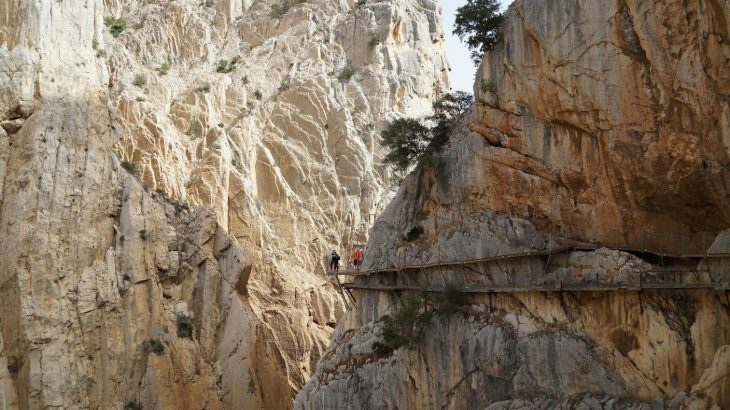 El Caminito del Rey (The Kings Path) is an air path built into the walls of Los Gaitanes Gorge in El Chorro with a length of 3 kilometers long and a width of 1 meter. It begins in the town of Ardales, goes through Antequera and ends in El Chorro (Alora). This path is hanging on the vertical walls of the gorge at an average distance of 100 meters above the river. Copyright © 2017-2019 www.fewo-loscapitos-andalusien.de - All Rights Reserved.